My last two projects hurled me into the JAMstack. SPAs, headless content management, static generation... you name it. More importantly, they gave me the opportunity to learn Vue.js. More than "Build a To-Do App" Vue.js, I got to ship real-life, production-ready Vue apps. I've prepared live demos on CodePen and GitHub repos to go along with this article. This post digs into Vue.js and the tools it offers with its transition system. 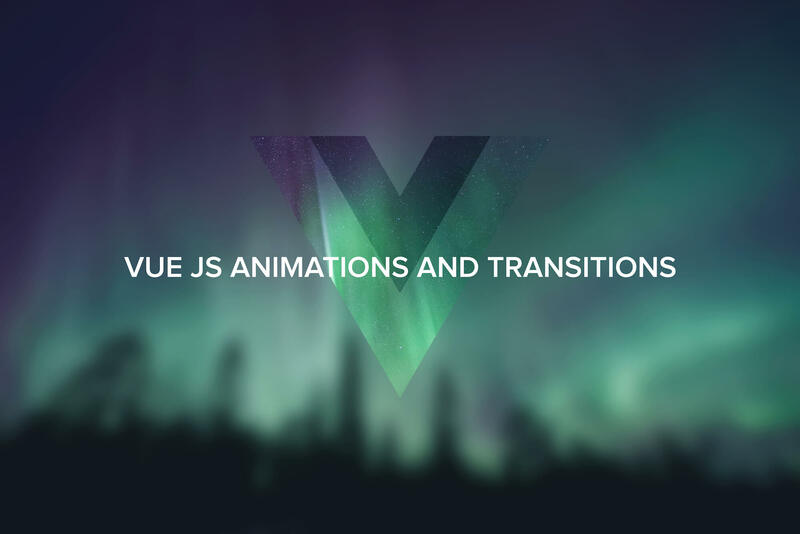 It is assumed that you are already comfortable with the basics of Vue.js and CSS transitions. For the sake of brevity and clarity, we won't get into the "logic" used in the demo. This is where frameworks like Vue.js step in, taking the guess-work and clumsy chains of setTimeout functions out of transitions. The terms transition and animation are often used interchangeably but are actually different things. A transition is a change in the style properties on an element to be transitioned in a single step. They are often handled purely through CSS. It can be confusing, as adding a class could be the trigger for a transition or an animation. Still, it is an important distinction when stepping into the world of Vue because both have very different approaches and toolboxes. .modal-enter-active / .modal-leave-active: These will be present throughout the entire transition and should be used to apply your CSS transition declaration. You can also declare styles that need to be applied from beginning to end. 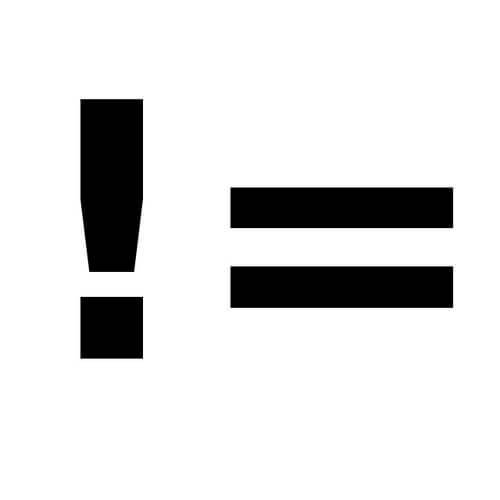 .modal-enter / .modal-leave: Use these classes to define how your element looks before it starts the transition. .modal-enter-to / .modal-leave-to: You've probably already guessed, these determine the styles you wish to transition towards, the "complete" state. It is worth noting that while the <transition> component doesn't actually render an element, <transition-group> does. The default behaviour is to use a <span> but you can override this by setting the tag attribute on the <transition-group>. The most impressive feature of transition-group is how Vue handles changes in the list's order so seamlessly. For this, an additional transition class is available, .company-move (much like the active classes for entering and leaving), which will be applied to list items that are moving about but will remain visible. Using backface-visibility: hidden on an element, even in the absence of 3D transforms, will ensure silky 60fps transitions and avoid fuzzy text rendering during transformations by tricking the browser into leveraging hardware acceleration. The possibilities and approaches for animation in Vue are virtually endless, so I've chosen one of my favourite techniques to showcase how you could animate your data. 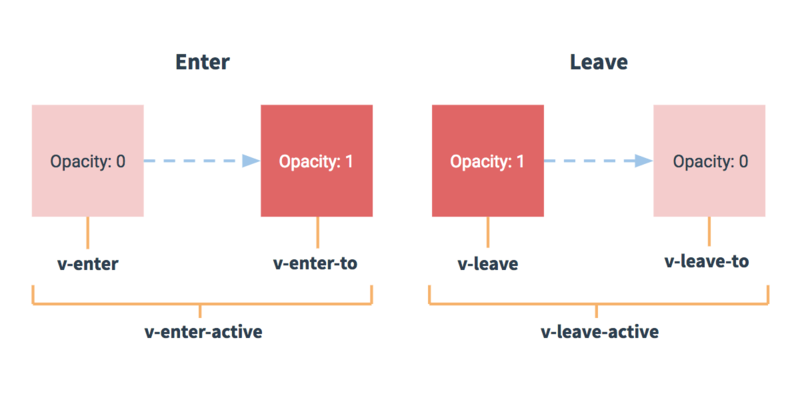 We're going to use GSAP's TweenLite library to apply easing functions to our state's changes and let Vue's lightning fast reactivity reflect this on the DOM. Vue is just as comfortable working with inline SVG as it is with HTML. Notice how we bind our path computed property to the path element's d attribute. We do something similar with the text nodes that output the current value for that point. When TweenLite updates the data, Vue reacts instantly and keeps the DOM in sync. It's impressive that such a powerful framework can offer such a simple yet manageable API. The animation demo, including the styling, was built in only 45 minutes. And if you discount the time it took to set up the mock data used in the list-transition, it's achievable in under 2 hours. I don't even want to imagine the migraine-inducing process of building similar setups without Vue, much less how much time it would take! This post originally appeared on Snipcart's blog. Got comments, questions? Add them below!